The initial episode of NBC’s new time travel series, Timeless (premiered Oct. 3, 2016), does a neat job of handling the classic trope of changing the past. There’s more to that kind of plot than generally meets the eye. 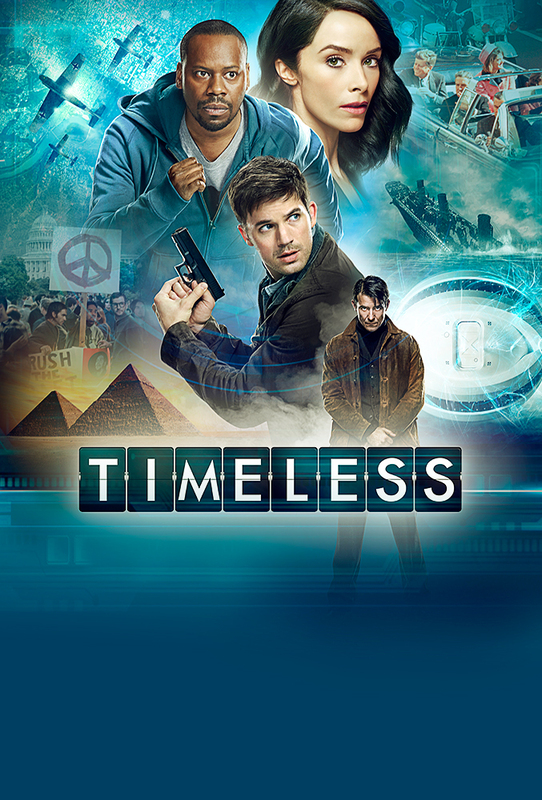 The following necessarily contains spoilers for the first Timeless episode, so if you haven’t seen it and want to, be careful when scrolling down. I’ll drop another alert message at the point where the spoilers begin. Oddly enough, travel to the past fascinates us more than travel to the future. One might expect it to be the other way around. After all, we’ve been to the past. The first classic time travel tale, H.G. Wells’ The Time Machine, concerned itself exclusively with the future. But it’s backwards time travel that lets us imagine changing the present by altering its causes—and produces the causal tangles that are unique to time travel stories. Some stories assume that the past can’t be changed. The time stream protects, or heals, itself automatically once the moving present has passed. There was an old-time SF story (anyone remember the title?) in which successive attempts to change history misfire because of progressively more unlikely accidents. The gun misfires. The bullet misses. A bystander intercepts the bullet. A meteor knocks the gun out of the assassin’s hand. The hypothesis has an air of fate about it, as in the Greek myths. But unchangeability needn’t be a matter of fate. It may simply reflect the fact that the past event has already happened, incorporating any interventions from the future that may have taken place. There is a single past event, which is the product of all its causes, whether they come from the event’s past or its future. As TV Tropes puts it, “You Already Changed the Past.” Robert A. Heinlein wrote some of the most famous time travel stories using this approach to generate “constructive” or “ontological” paradoxes—By His Bootstraps and “—All You Zombies—”. A technology that only allows viewing the past, rather than interacting with it, falls into a similar category. There’s no chance of changing things; we’re mere observers. Isaac Asimov’s The Dead Past leaps to mind. Suppose, then, that we can change the past. How exactly is that supposed to work? A writer sometimes introduces a sense of urgency into the plot by imagining that a change in history propagates through reality in a process that itself takes time (of some sort). This is what creates the tension in Back to the Future. We can see Marty’s family gradually disappearing as his disruption of history works its way forward. Presumably Marty disappears last because he was conceived last. If he doesn’t reestablish history before he disappears, it’s all over. It makes more sense, maybe, to picture the change as taking effect instantaneously. Take away the causal “supports” for something, and it’s no longer there at all. This assumption would have made Back to the Future a much shorter movie—and highlighted the “Grandfather Paradox” at the core of its plot. The time lag gives Marty a chance to cure the paradox before it fully takes effect. What Happens to the Traveler? But we’re assuming that the causal ripple from history’s change follows the time traveler even when the traveler’s world line has looped around into the past. What if that isn’t how it works? (We’re inventing a theory of time travel; we can make what assumptions we wish.) If the traveler is absent from the future when the change “gets there,” will the traveler be affected at all? So a time travel story almost always assumes that the traveler, who was out of the affected time region when the change occurred, remembers the old when she encounters the new. Here’s where Timeless comes in. Villains of some sort—or are they?—steal the secretly developed time machine and set off to change history. Our three heroes take the older prototype vehicle (a little less streamlined than a DeLorean) and follow. They don’t quite succeed in preventing their adversaries from altering the past. 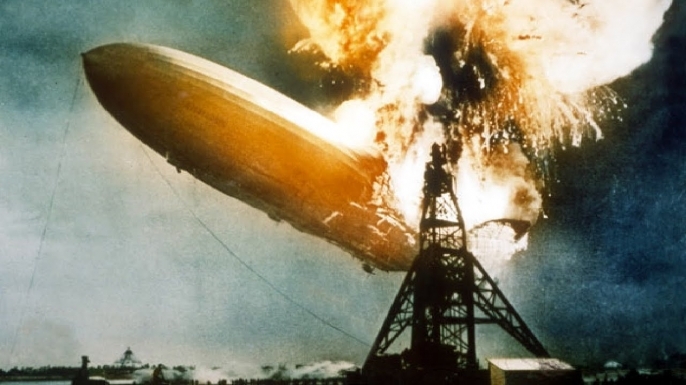 The Hindenburg explodes on its return trip, rather than on its arrival in America. When our heroes come back to the present, their colleagues believe the zeppelin had always exploded on its return trip—because the change in history has affected them. The three travelers have to explain to them what’s changed. In a sense, they no longer belong in the world from which they set out. It’s an unusual and interesting situation for a TV series. So far, we haven’t seen what larger alterations or political ramifications may have resulted, in this new world, from the deaths of several prominent figures on what was now the Hindenburg’s ill-fated second flight. But the personal implications turn out to be devastating. 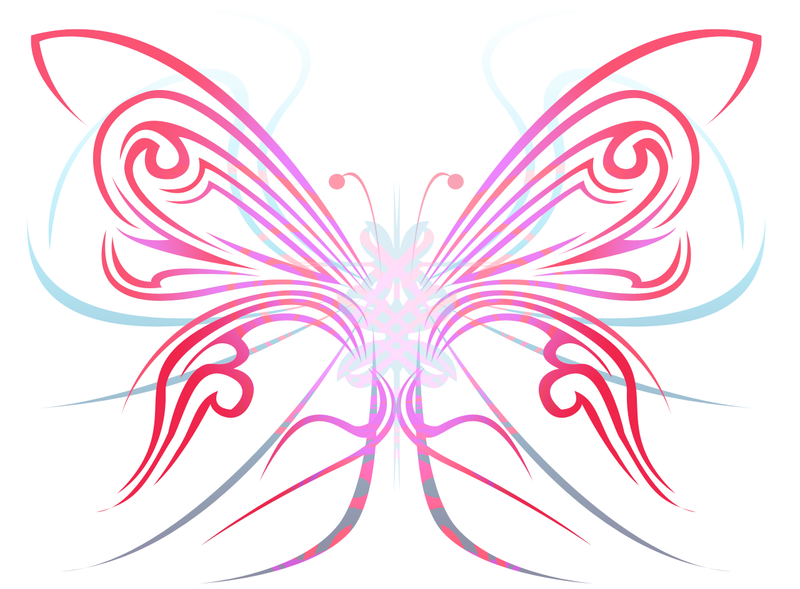 The screenwriters also have a good handle on another time travel staple, the “butterfly effect,” named for the metaphor that in a massive chaotic system, a butterfly flapping its wings on one continent might result in a tornado in another (or, possibly, named for a classic Ray Bradbury short story). 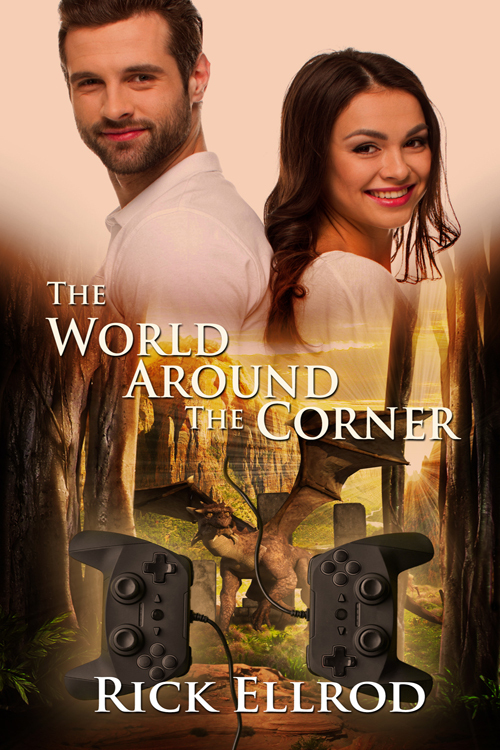 When main character Lucy Preston comes home from her adventure in the past, she is overjoyed to find that her mother, comatose when Lucy left, is now perfectly healthy. But Lucy is appalled to find that her beloved sister never existed. How could the Hindenburg’s altered history have anything to do with this, she cries—and now she has new, and very mixed, motivations as to setting time back on its original course. The show thus picks up on a theme that’s frequently neglected in a tale about changing the past. Each change has unpredictable ramifications. Marty McFly comes home to find his parents much improved, his siblings successful, and the despised Biff reduced to a cipher. But what of all the people in town who will have interacted with the changed McFlys and Tannens over the past thirty years? If even minor events can have large long-range effects, it may not be so easy to confine a temporal change to the intended consequences. This means that our Timeless heroes may have no way to put things back the way they were. The change may be essentially irreversible—a sort of temporal entropy. Anything they do to counteract the bad effects of the original change will lead to still more alterations. They really can’t go home again. If the writers carry through this fascinating, if rather chilling, line of thought in subsequent episodes, we may get some really interesting story lines—as time goes on.